Green Day's singer, Billie Joe Armstrong was kicked off a Southwest Airline’s flight yesterday, because, believe it or not, his pants were sagging too low! Armstrong tweeted about his experience, and Southwest tweeted back apologizing to him. 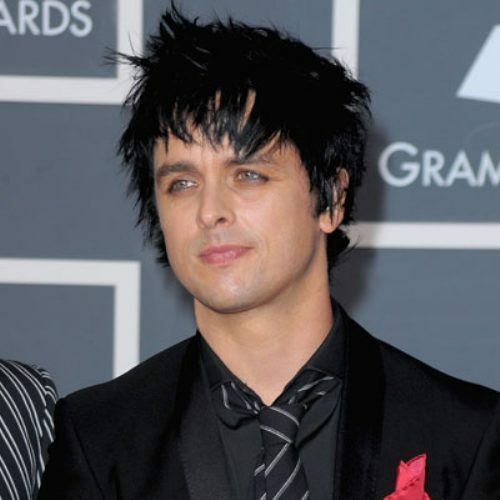 From there, Billie Joe Armstrong was able to take the next flight to his destination of Burbank.